Microsoft is in the process of tying their ecosystem together, from Windows 10 to Windows Phone 10 and to their gaming system the Xbox One, the apps that were once tied to one device will be opened up across all of their platforms, which fortunately includes accessories. If you are a PC and Xbox One gamer – you can soon use your wireless Xbox One controller to play games on your PC, running Windows 10 of course via an adapter! 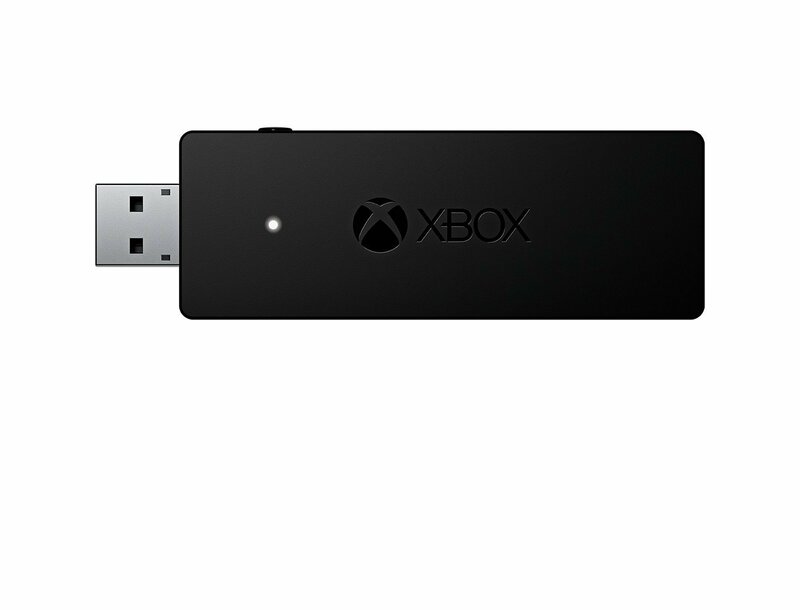 The Xbox One Wireless Adapter for Windows 10 is available for pre-order on Amazon – currently not available for pre-order at other outlets. The adapter will set you back $24.99. Note, you won’t be able to use your Xbox 360 controllers with this adapter. What do you think? Use your Xbox One controller to play on PC or just buy a separate controller altogether? Since you will most likely have to pair each time you switch from PC to Xbox One and vice versa.